Successfully Added 3D VR Glasses - For 3.5 To 6.0 Inch Smartphones, Padded, Adjustable Focal Depth to your Shopping Cart. Dive into the world of 3D gaming and movies with the 3D VR Glasses! Easy-to-use, portable and compatible with most smartphones, it’s a great gadget for the new age of mobile entertainment. With so much fun 3D content available online: videos, movies, gaming and more, there is absolutely no reason you should miss out on any of it. Simply put on the 3D VR glasses and enjoy the immersive experience that the new age of tech has to offer. 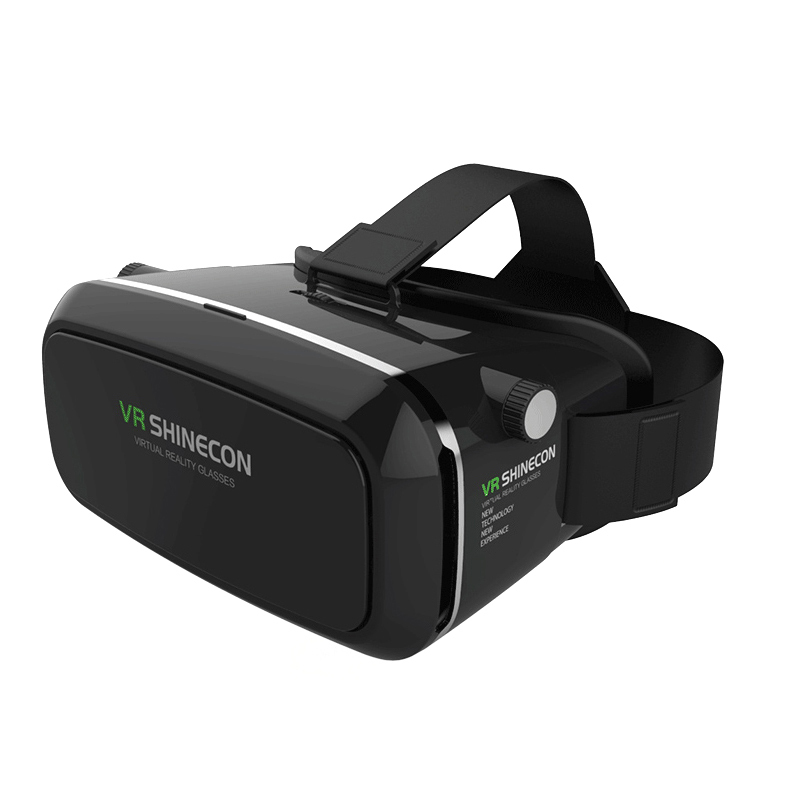 All you need to do is get your smartphone – the 3D VR headset supports smartphones from 3.5 to 6 inches – insert it in the headset, secure in place and you are ready to start watching! With the comfortable soft padding, you won’t get tired of wearing the VR headset and can easily indulge in hours of 3D game play in a way that’s never been available before. These VR glasses let you adjust the eye lenses and focal depth so that you can enjoy an experience that suits you better. You can watch your 3D content while relaxing at home, on a plane, a lengthy road trip or even bring it along to liven up a party. The 3D glasses are ready to use right out of the box and you will be able to have your own min-theatre at home without buying or installing any expensive equipment. Get the glasses, get ready and have all the 3D fun you can! The 3D VR Glasses come with a 12 months warranty, brought to you by the leader in electronic devices as well as wholesale 3D glasses..